Amman, Jordan – Royal Philips (NYSE:PHG, AEX:PHIA) and Farah Hospital are expanding the therapy options for women with benign tumors of the uterus, also known as uterine fibroids. Farah Hospital will be the first healthcare facility in the Middle East to have a Philips Sonalleve MR-HIFU system and the ability to offer its patients an outpatient procedure with faster recovery and lower complication rates than surgical removal. Uterine fibroids are one of the most common gynecological disorders, with nearly 80% of women around the globe affected by age 50. Most fibroids are asymptomatic, but about one quarter of those affected have symptoms that are severe enough to require treatment. To date, more than 10,000 patients with symptomatic uterine fibroids have been treated with the combination focused high intensity ultrasound waves (HIFU) and magnetic resonance (MR) imaging. Patients that undergo this out-patient procedure can typically return to normal activities in two days. At the same time, the procedure preserves the uterus and does not negatively impact a woman’s chances for pregnancy. Philips is dedicated to creating the future of healthcare and saving lives through meaningful innovation. 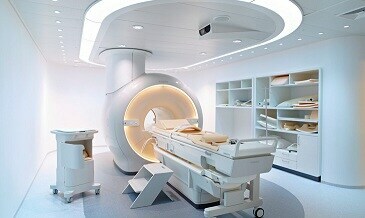 A focus area of the company is the development of novel image-guided interventions and therapies such as MR-HIFU-based treatments. 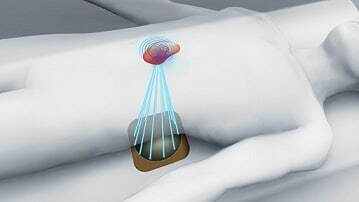 Philips’ Sonalleve MR-HIFU system uses high intensity focused ultrasound (HIFU) to direct sound energy into a tumor. This sound energy is then absorbed by the tumor tissue generating heat. The technique is capable of achieving tissue temperatures in excess of 65 degrees Celsius, high enough to kill tumor cells without damaging the surrounding tissue. 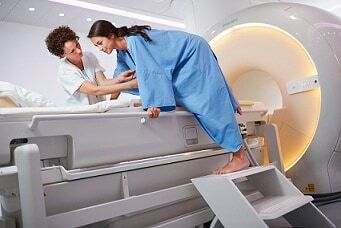 Magnetic Resonance (MR) imaging provides real-time imaging of soft tissue structures so that the HIFU beam can be accurately focused onto the tumor. It also spatially maps local tissue temperatures in order to provide real-time feedback for controlling the applied temperature profiles. Philips is committed to work with local stakeholders to develop solutions that deliver value throughout the continuum of care, from diagnosis to treatment and monitoring, and after care. To further demonstrate this commitment, Philips participated in the World Economic Forum on the Middle East and North Africa 2013 that was recently held in Jordan. The company was part of discussions on how to improve access to healthcare through partnerships that support the needs of a rapidly growing population and facilitate a more sustainable future in healthcare. 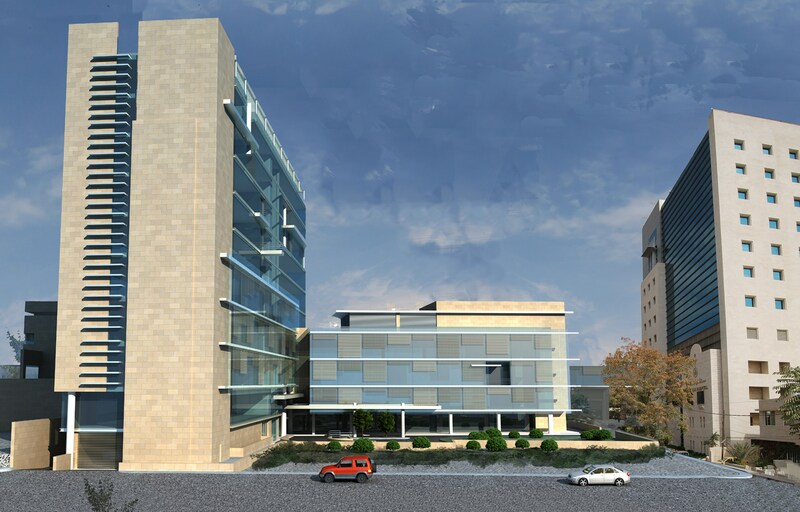 Farah Hospital is currently undergoing an expansion strategy and the construction of its new facility catered towards general medicine will be the first LEED (Leadership in Energy Efficiency and Environmental Design) certified hospital in Jordan. LEED is a rating system created by the United States Green Building Council, and is widely accepted as the international standard for Green Building certification. Energy efficient lighting can play an important role in not only ensuring more sustainable healthcare facilities, but can also affect the health and well-being of patients and their caregivers.